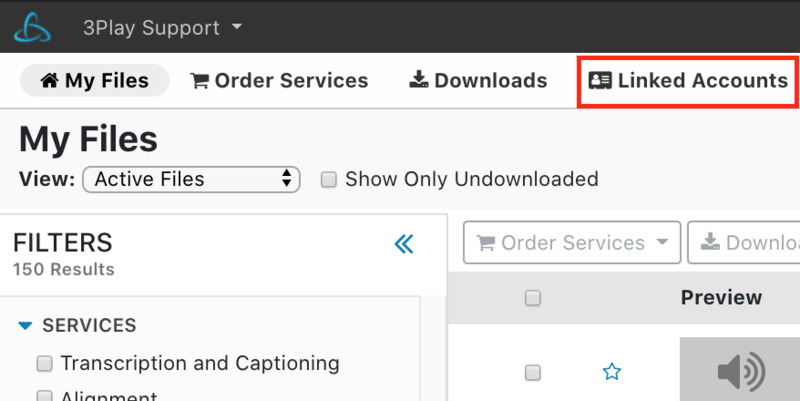 Before submitting captioning requests for presentations and folders from your Mediasite account, you must first configure 3Play Media as your captions provider. 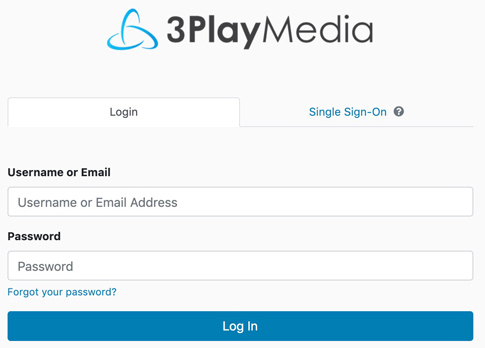 After logging into your 3Play Media account click Upload located on the My Files page. By default you will be directed to Upload > From Computer. After clicking Upload click on Linked Account and from the drop-down menu that appears click +New Linked Account. Click the Mediasite icon from the list of video platforms and lecture capture systems. You will be directed to a page displaying your Mediasite credentials. Note your Username and Password. These are the credentials you will need in order to communicate with the Mediasite system. These are not the same credentials used to log into your 3Play Media account. Right-click the folder to which you want to add the encoding setting. Template: Select 3Play Media from the drop-down menu. Username and Password: Enter the credentials you noted in step 4. This is needed to link to your 3Play Media account. Click Test to verify you can connect using your credentials. Once you have tested your connection, click Save.